Home » News » Water UK Leakage Conference 2018 review – Primayer wins the Soapbox challenge on leakage reduction! Water UK Leakage Conference 2018 review – Primayer wins the Soapbox challenge on leakage reduction! The Primayer team joined the Water UK Leakage Conference 2018 contingent last week in Birmingham by exhibiting and participating in the Innovation Soapbox challenge. 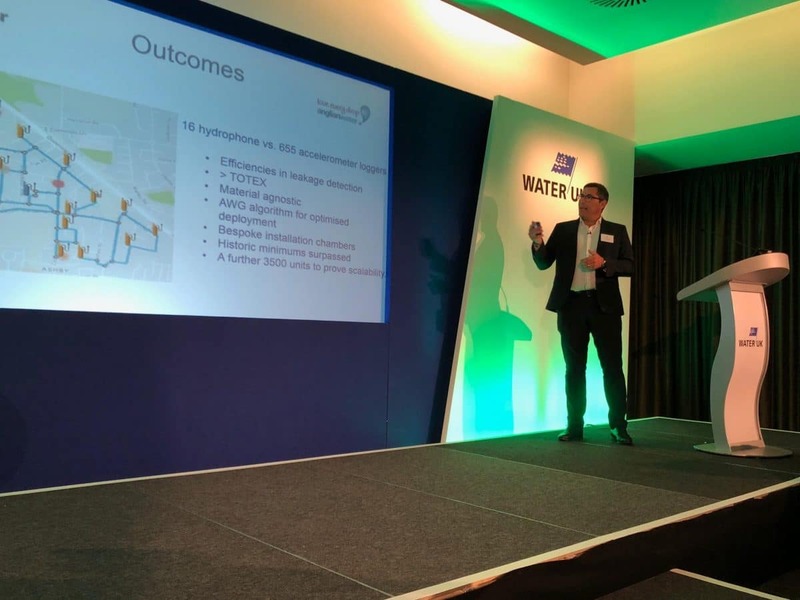 Kevin Brook, Sales Director at Primayer took to the stage to showcase our latest technology in leak detection as well as talk about our collaboration with Anglian Water who will utilise this technology as they tackle their leak challenges over the next five years and beyond. The Soapbox challenge posed the question of ‘How to reduce leakages by 15% and remain cost natural or better’. 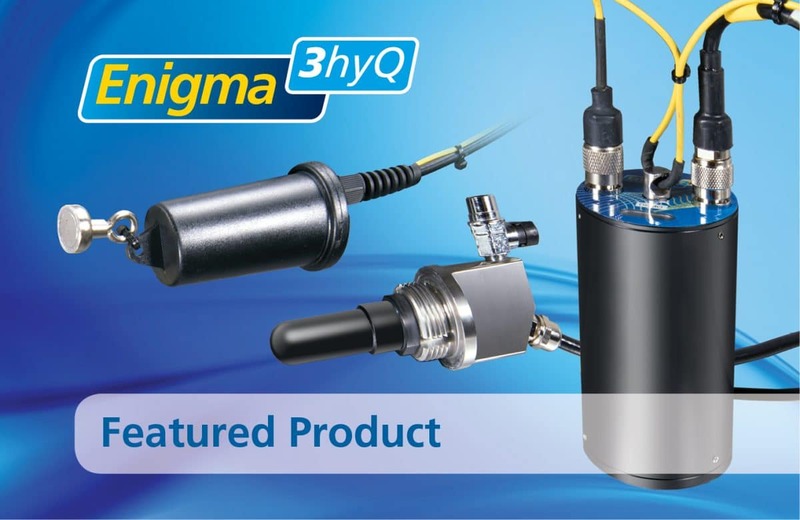 45% of the conference delegates rated Primayer’s Engima3hyQ as offering the most potential to achieve this, against pressure management, AI, IOT and a collaboration on smarter repairs. targets, is the catalyst for a fundamental shift in how water companies need to attack their leakage challenges for AMP7. Kevin says “Primayer have been engaged in a collaboration with Anglian Water for some months now with a clear objective ‘Less is more’. We feel that we are almost there in achieving a fully optimised fixed network solution that performs under any conditions. The key objectives are to prove scalability across a much larger sample set. The presentation set out to show that the technology is material agnostic , distances over 3km can be achieved and finally a product volume comparison of typically 10-1 in favour of the hydrophone”. He adds “Being at the leakage conference gave us the perfect platform to highlight our partnership with Anglian and push our Engima3hyQ into the spotlight”.